¡Welcome to San Juan, Puerto Rico! Now get your wheels with Charlie Car Rental! Discover the Island with your vehicle from Charlie Car Rental. 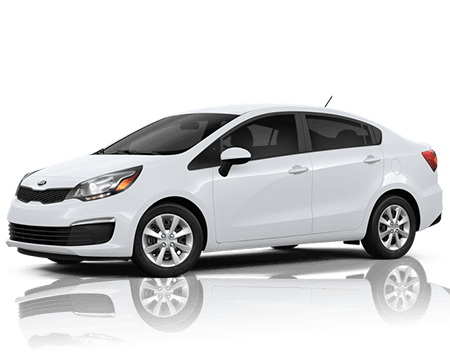 We are the best local option to rent a car near the San Juan Airport, the Isla Verde and Condado Tourist District and other locations throughout the Island. Charlie Car Rental was founded in September 1982 with 72 units. Since the beginning, we have been developing the concept of First in Service, offering our clients excellent vehicles and excellent service... no less. 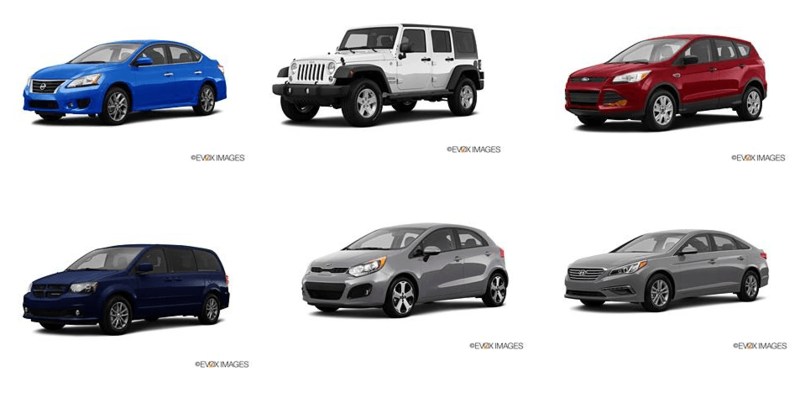 Charlie Car Rental is committed to offering the best products at the best prices. If we do not deliver, you may talk directly to the president of the company! This sets us apart and guarantees customer satisfaction. At Charlie Car Rental, we renew our fleet twice a year to ensure that the car you rent is always in perfect running condition. Call us before any other rental company in Puerto Rico... We guarantee the lowest fare and the best return for your money.